At Bayside Painting, we want you to have the best possible experience possible with your next painting project. 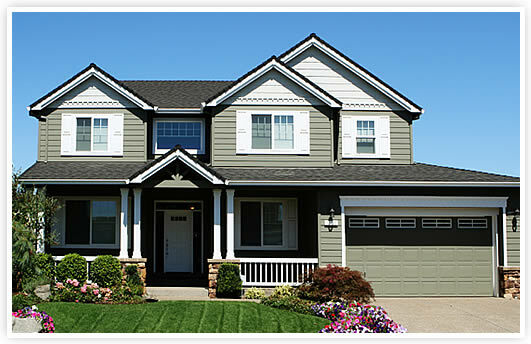 You deserve a high-quality paint job performed by personable professional painters using only the best products. From your first phone call until the final walk through you'll work with a team focused on providing you total satisfaction. "Bayside Painting did a fantastic job on my interior! Your employees showed up on time and kept everything neat and clean. Thanks for working around my busy schedule. The outside is next!" Your Central Coast Painting Specialists! In addition to the categories at left, if you have a creative or unusual project, we can paint that too! We have painted a full-scale pirate ship, tree-houses, antique tractors and numerous barns and out buildings in San Luis Obispo county.